GUEST POST at Janet Lee Carey's Dreamwalks! 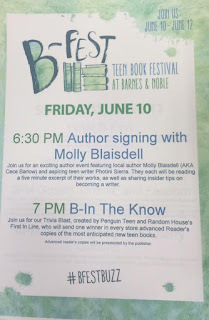 I'm featured on @janetleecarey's blog. We chat about Art and the Crucible. Create in the midst of suffering. 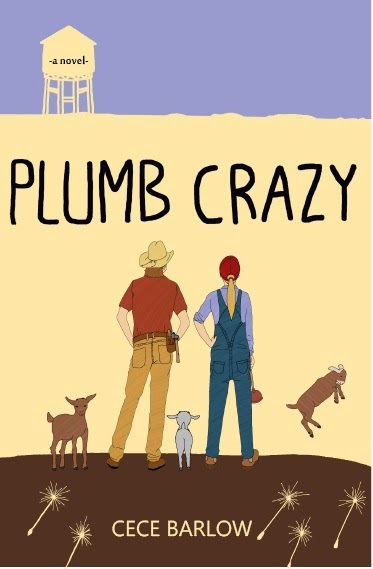 Enter to snag a copy of PLUMB CRAZY and more. http://ow.ly/10sTw6.